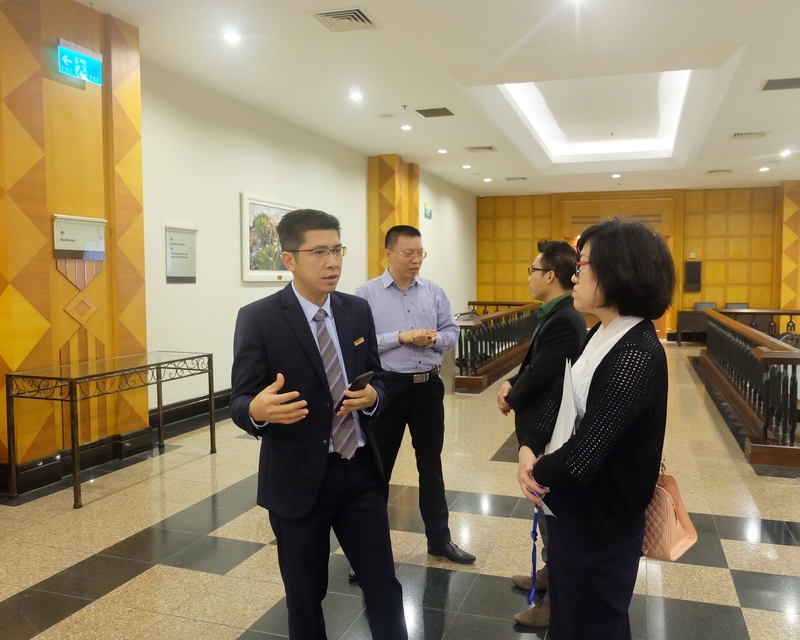 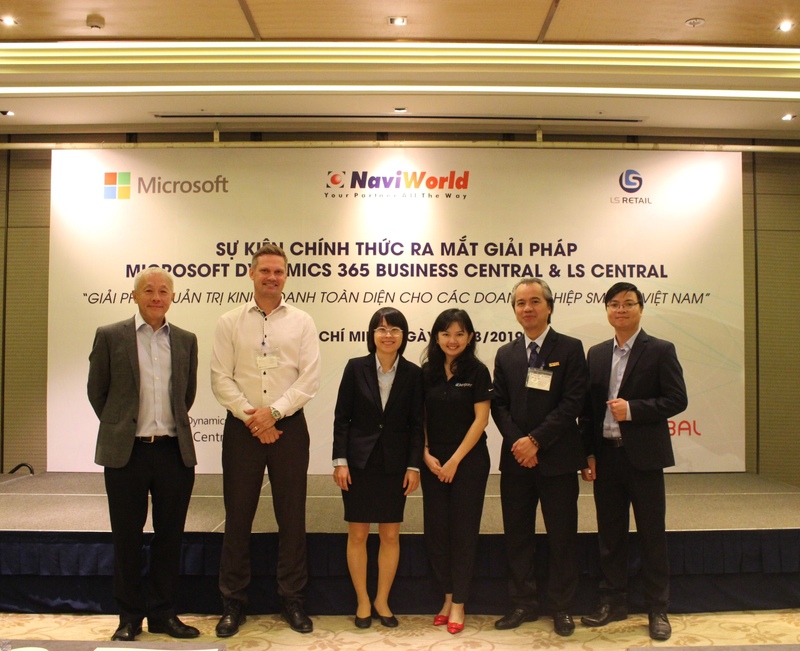 19th March 2019 in Ho Chi Minh City and 21st March in Hanoi, NaviWorld Vietnam coordinates with Microsoft to host the Microsoft Dynamics 365 Business Central & LS Central Launch Event for Vietnam market. 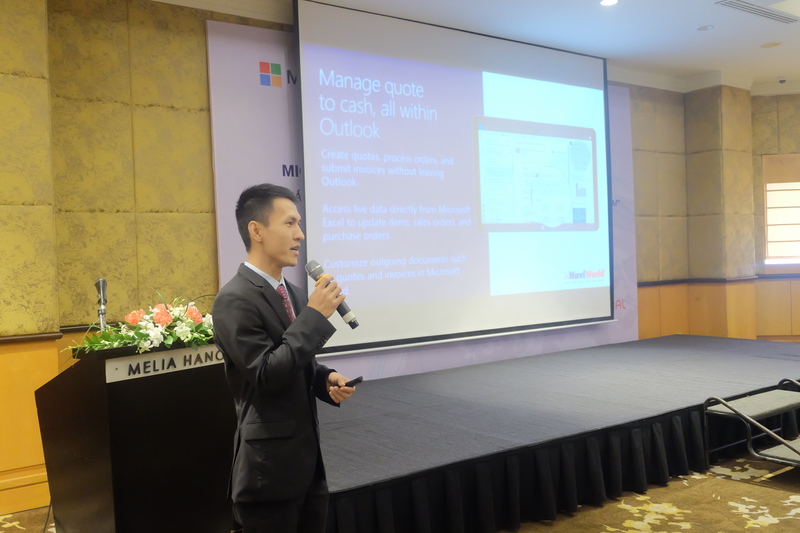 Microsoft Dynamics 365 Business Central is an upgraded version of Microsoft Dynamic NAV 2018 and LS Central is an upgraded version of LS Retail for NAV 2018. 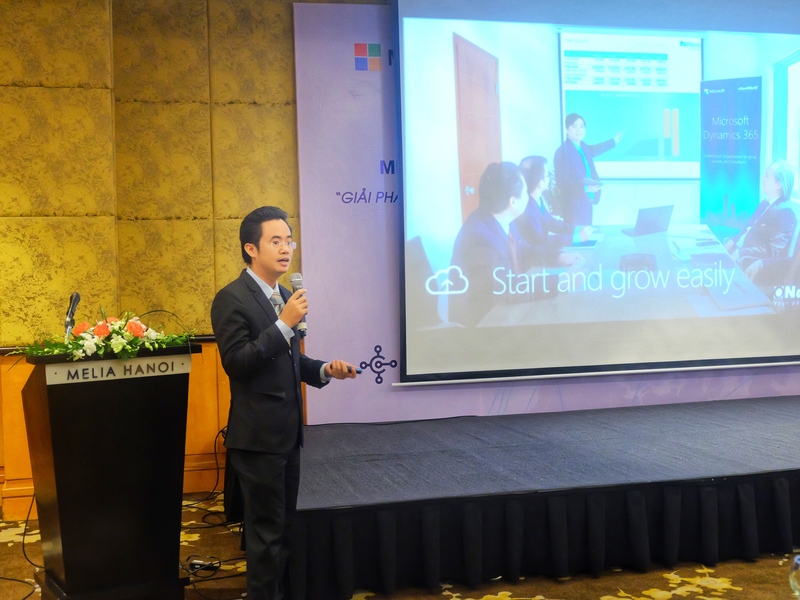 An all-in-one ERP business management solution, Microsoft Dynamics 365 Business Central is especially suit to the Small and Medium Business (SMB) organization that are outgrowing their basic financial solutions and legacy ERP system. 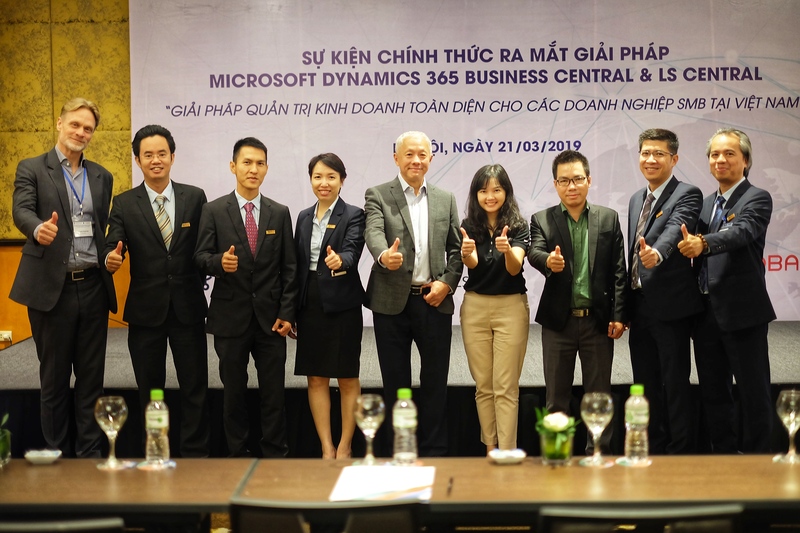 Microsoft Dynamics 365 Business Central integrates finances, operations, sales and customer service, helps in streamlining the organization business process, improve customer services and make better decisions. 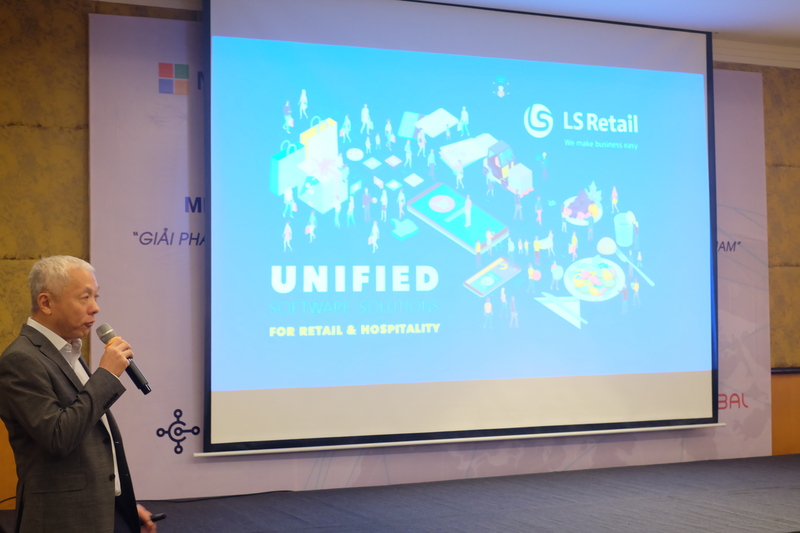 LS Retail Central is the complete unified commerce platform, carries forward all of the benefits of LS Nav, maintaining the features of that system while adding even more in-depth industry functionality to manage entire retail and food service operations efficiently. 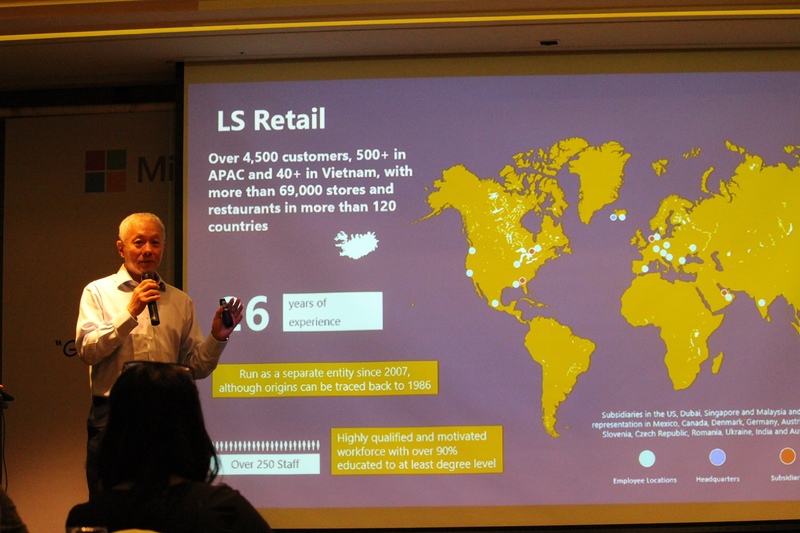 LS Central is built on Microsoft Dynamics 365 Business Central, powered by Azure. 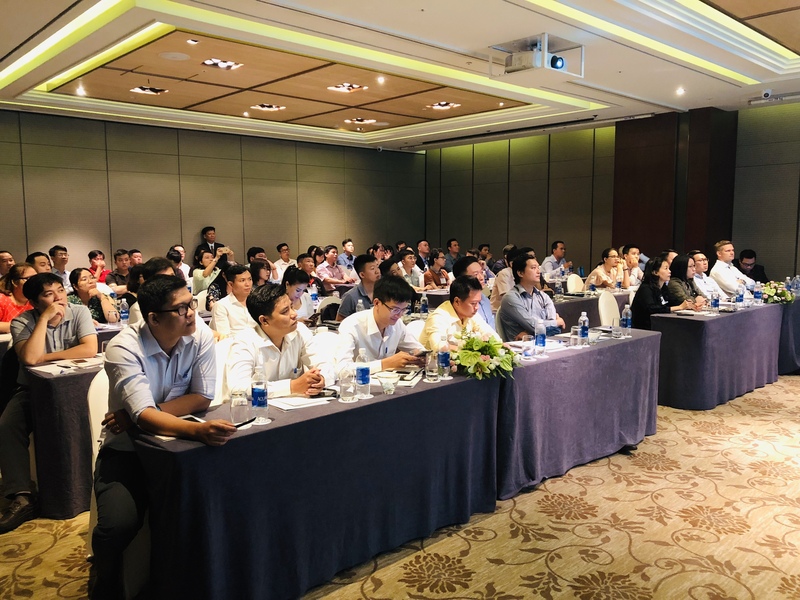 All solutions can be run on premises, in the cloud, or as hybrid solution, which support businesses in choosing deployment options to suit to their scale, budget and unique specific requirements. 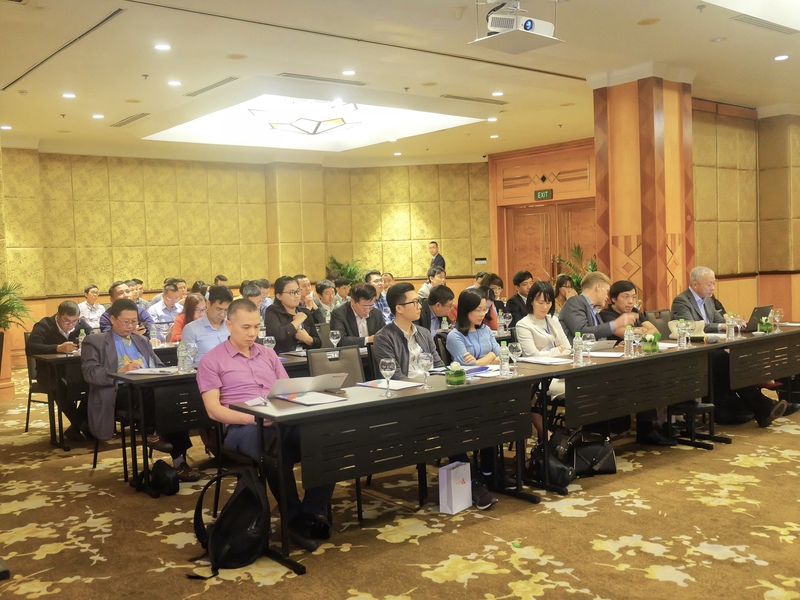 Participated at the event, businesses can not only explore the new remarkable functions of Dynamics 365 Business Central & LS Central, but also have chance to see our interactive demos, and discuss with experts from Microsoft, LS Retail and Jet Report Global. 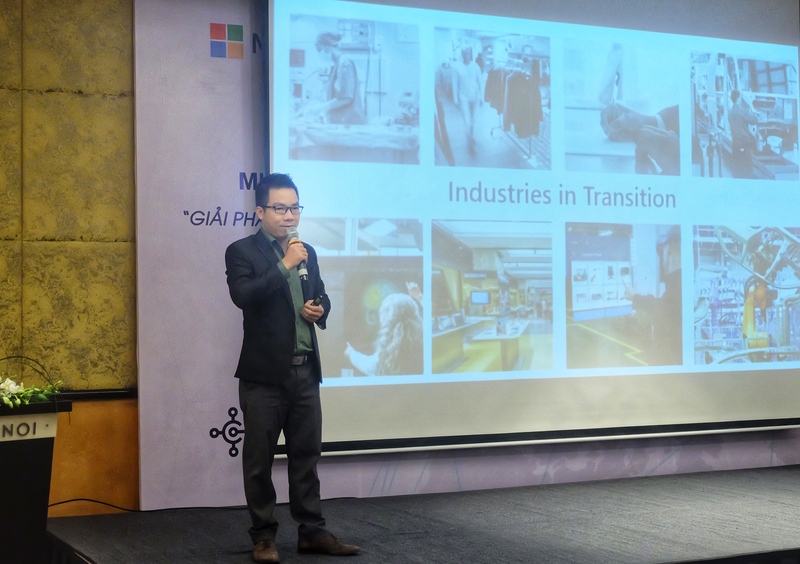 NaviWorld Vietnam have been awarded Top 50 IT Companies in Vietnam in 2016.